It was only a few days ago that Airbus test-flew its autonomous flying taxi prototype, Project Vahana. While that vehicle isn’t likely to start ferrying passengers any time soon, at least one leading name in the industry is claiming that flying cars could be a reality within just five years. According to former Googler, and Google X co-founder Sebastian Thrun, who is currently the CEO of Larry Page-backed flying car company Kitty Hawk, such vehicles could be closer to reality than many of us seem to believe right now. In fact he also expressed hope that before long, people will be able to hail flying taxis via smartphone apps, just like we book Ubers and Olas today. Describing the nascent autonomous flying taxi technology as “the science phase”, Thrun said that, “I wouldn’t see why within five years’ time we wouldn’t be able to take a city like Dubai and really give them massive system for people to use flying cars every day”. 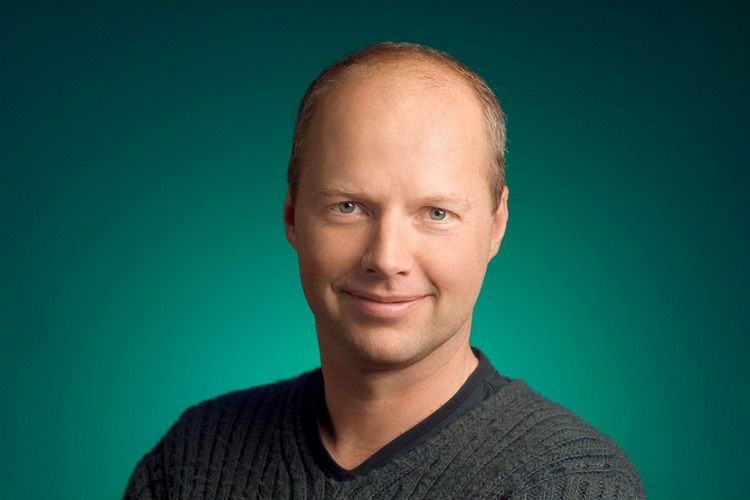 Thrun was one of the founders of Google’s secretive R&D division called Google X, which is famous for ‘moonshots’ such as Google Glass and Project Loon. Started in 2010, it is currently operated by Alphabet Inc under the name X. Alongside being the chief exec at Kitty Hawk, Thrun is also the chairman of an online education firm called Udacity. Below is the ‘Kitty Hawk Flyer’: the company’s first flying car prototype.